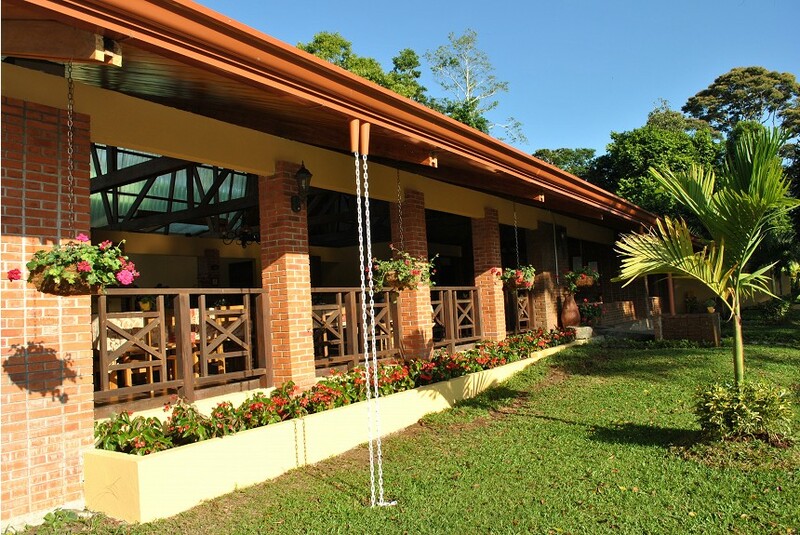 The Hotel Villa Florencia is located in the beautiful valley of Turrialba, surrounded by the traditional sugar cane plantations and the mythical landscapes of the valley. The hotel counts with 9 standard rooms, 10 superior rooms and 1 master suite. Our clients can enjoy the natural view of the land inside our fresh pool and the relaxing jacuzzi, located right in front of the best view in town. Our hotel is committed to offer the best service to the customer, while being as eco-friendly as possible, fulfilling a touristic sustainable experience to every visitor that we have.